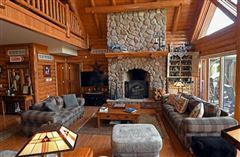 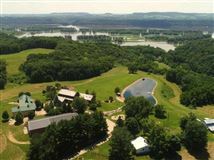 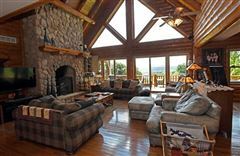 As featured in Log Home Living, this amazing retreat known as Cedar Hill Ranch is located on the high bluffs overlooking the beautiful Mississippi River. 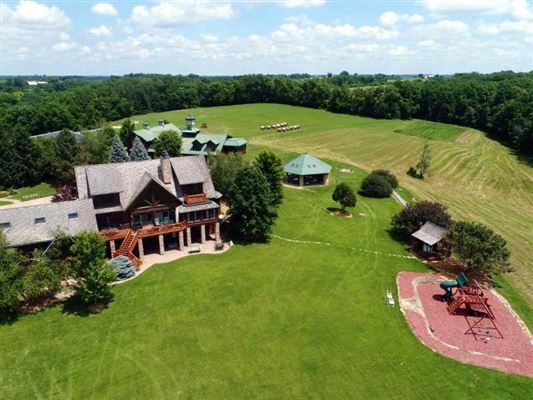 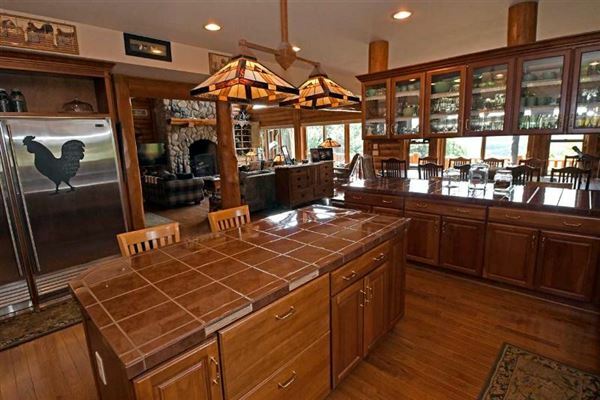 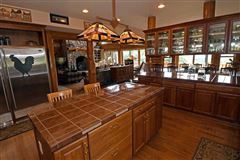 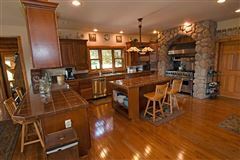 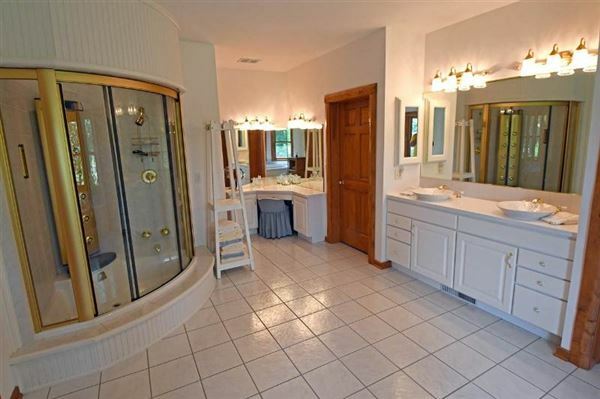 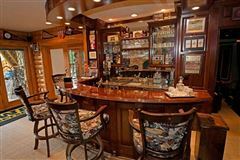 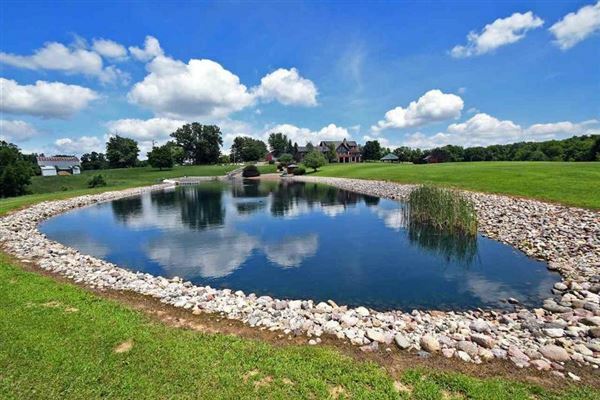 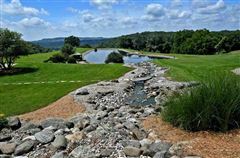 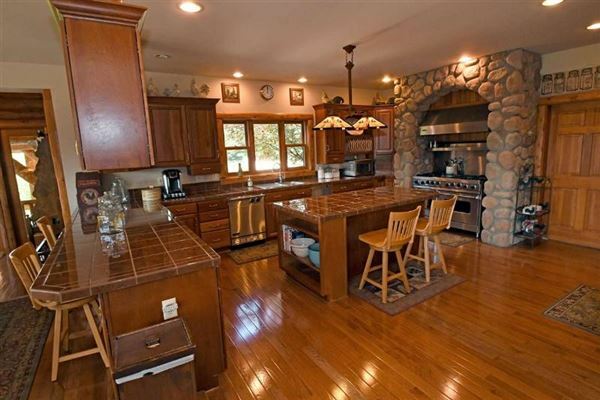 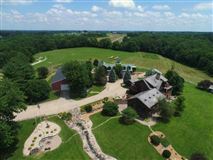 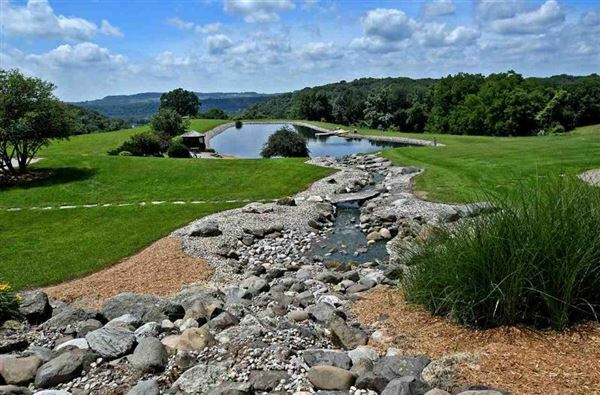 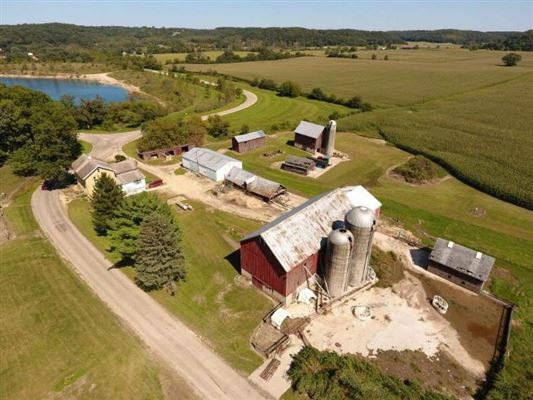 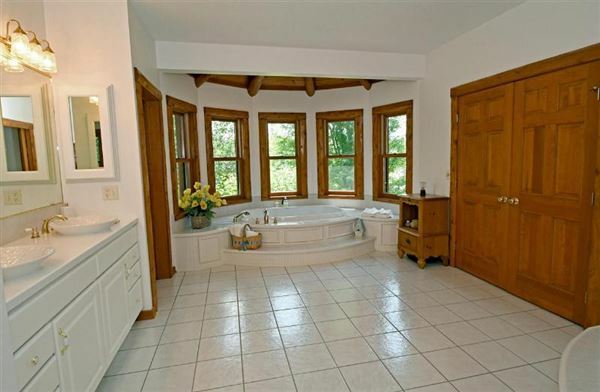 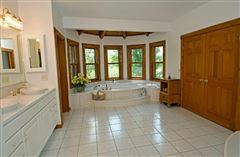 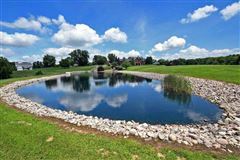 Placed with perfection on this private gated 170 acres where bald eagles, whitetail deer and wild turkey enjoy the solitude. 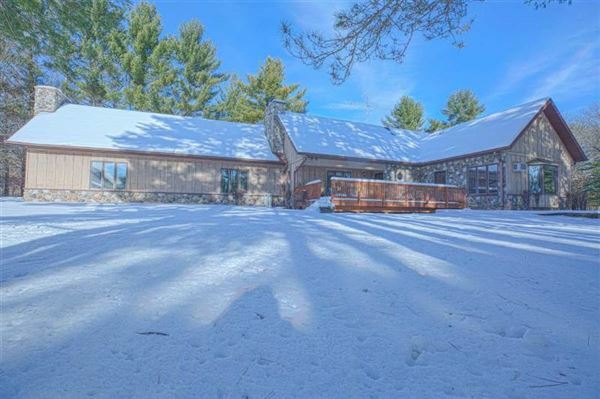 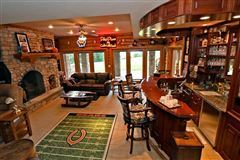 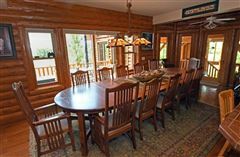 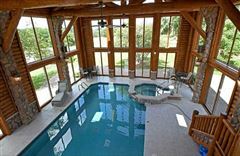 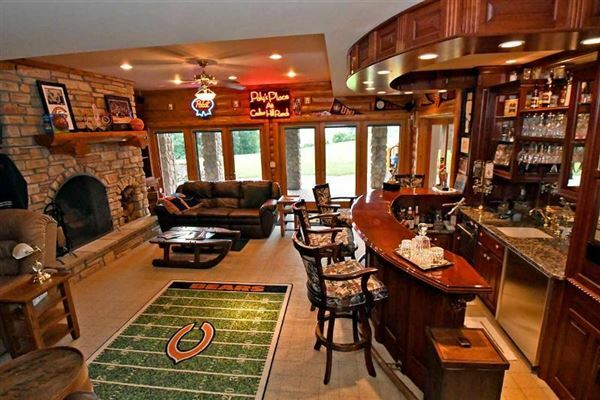 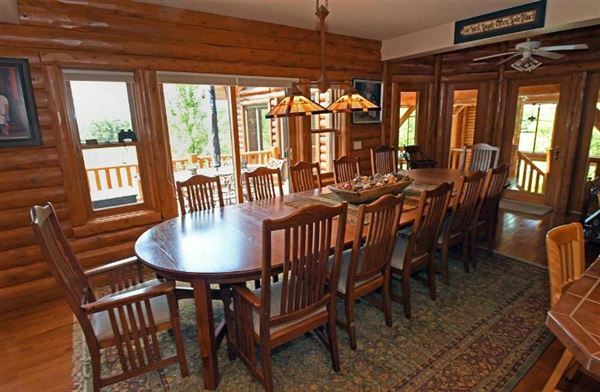 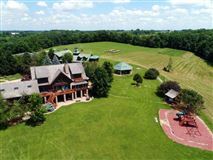 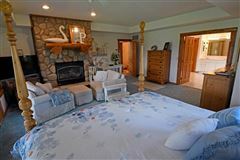 For the past 18 years, this extraordinary 8,000 square foot log home has been used for hosting very large family gatherings with two-story indoor pool, movie theatre, game room, walking trails, stocked pond, one mile of river front, large picnic pavilion, 3,000 square foot bunkhouse, guest home and large storage building. 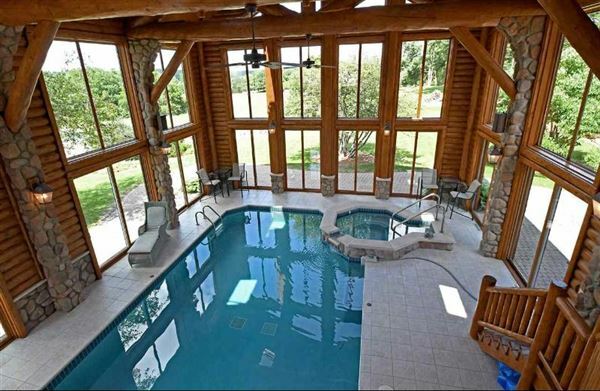 Brochure available.